Home » Tech Tips » How to Add Google Voice to Chrome Browser? How to Add Google Voice to Chrome Browser? Google Voice is a web-based tool that provides users with a free number for voicemail, text messages, and call services. You can use Google Voice on your PC or smartphone. Besides, you can link this number to usual landline or mobile phone number. If you use Google Chrome, adding Google Voice to your browser can really be helpful. Related: How to disable images in Google Chrome? Why You Should Add Google Voice to Chrome Browser? It will add Google Voice button to your browser toolbar – showing your unread messages and other notifications. 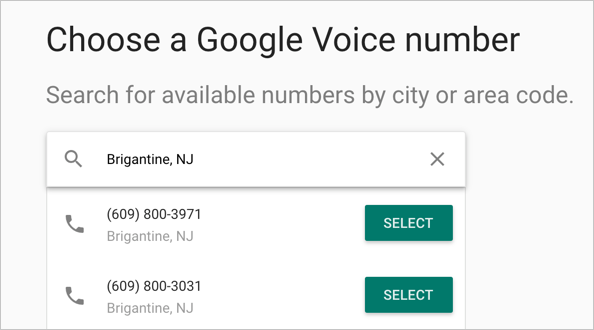 Provides quick access to various Google Voice features like recent message transcriptions, making a call or send a text to any contact. Allow you to initiate a call by directly clicking a number on a webpage. How to Signup for Google Voice? Go to official site to signup and get a Google Voice number to use this button. 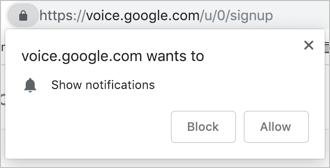 Login with you Gmail account and confirm the popup allowing Google Voice services to show notification on Chrome. Click on “Continue” button for accepting terms and conditions. Next step is to select the city for available numbers. Google will search for the nearby cities automatically and not all cities will be available in the list. If your location is not available select the nearby location. 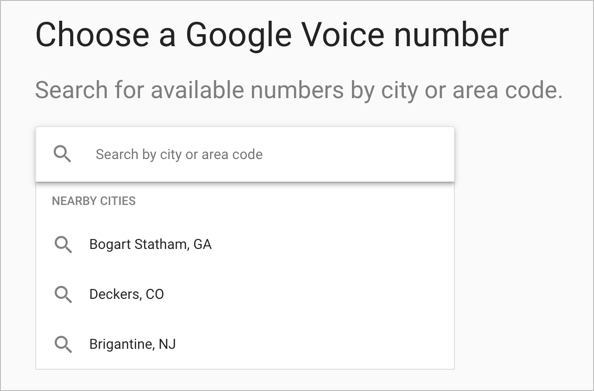 Once you get the city, choose a number from the list to use your free Google Voice number. 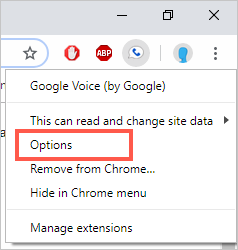 Below is a simple guide on how to add the Google Voice button to your Chrome browser. Launch Google Chrome on your PC or Mac and go to “chrome://extensions/” URL. Click on the hamburger menu and navigate to “Open Chrome Web Store” option. This will open Chrome Web Store extensions category page. 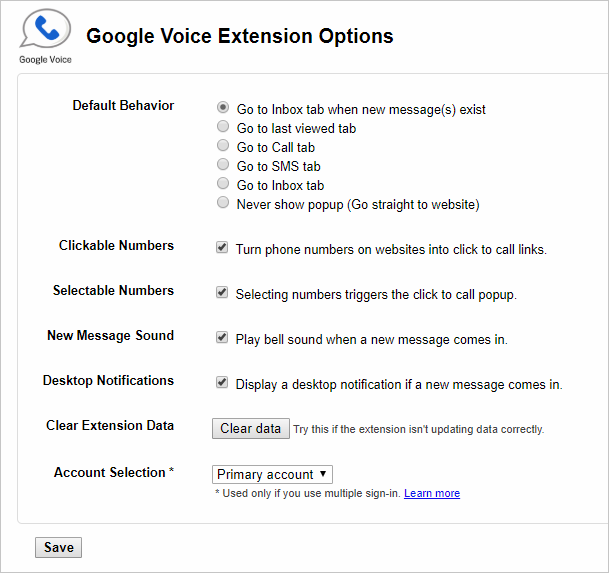 Search for “Google Voice” extension and locate “Google Voice (by Google)” extension. This is an official Google extension and will appear first in the search result. Click the “Add to Chrome” button and confirm, “Add extension” for installing the extension to Chrome. The Google Voice button will be added in the Chrome toolbar next to the address bar. You can click the button to check your messages, make a call or send a text. In order to customize Google Voice in Chrome, right-click the icon on the toolbar and then select “Options”. Modify the settings and click the “Save” button at the bottom of the page. By adding Google Voice to Chrome, you can easily access your voicemail playback, message transcript and a calling platform right from your desktop. Moreover, it makes phone numbers on web pages callable with only a click, meaning you don’t have to copy paste to call or text the numbers.